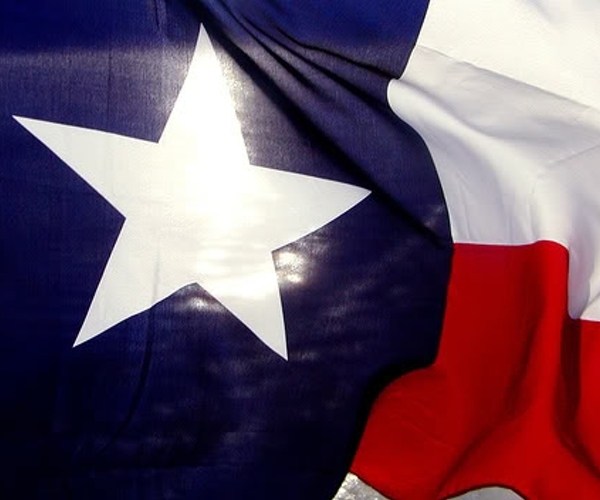 A panic in the US as Texas considers new hosted website sales taxes. A few days ago, a post started circulating the Internet that struck fear into the hearts of many. According to the article, many goods and services sold via a website hosted in Texas would now be subject to sales tax. It’s understandable that this can cause a fair amount of confusion, given the various definitions of goods versus services. Traditionally speaking, there has never been a sales tax placed on services, but state and local governments have done their best to blur the lines that define a service in order to add more taxation. The issue at hand, however, throws caution to the wind of definitions and aims straight for businesses that host their websites within the Texas borders. The new rule states that if you use a server that is housed in the state of Texas, you have Texas nexus for sales tax.That means you must collect and pay sales tax from any taxable sales made to customers within the state of Texas. Now you might be asking yourself why it matters. The answer to that question is that many of the major hosting companies have homes within Texas. Rackspace, in fact, hosts a large percentage of the websites for the Fortune 500 companies from its Texas datacenters. Here’s the problem – apparently the author of the post has a flair for the dramatic, and not for research. This was, immediately, one of those situations where we knew that something wasn’t quite right, so we dug in to find any information that we could. I wonder how they are defining ‘servers located in TX’? * Would a database server located in TX but web pages served to customers from California be ok? Considering that the HackerNews post specifically called out Rackspace, Hostgator and Linode, I decided to reach out to all three hosting providers to get their aspect on things. Of the three, I received an immediate reply via Twitter from Rob La Gesse, a “Chief Disruption Officer” for Rackspace. We are optimistic that this will not affect us or our customers, though we are anxious for the Comptroller to provide additional clarity on the issues. La Gesse went on to tell me that Rackspace has been in close contact with the Texas Comptroller’s office after initially hearing of the proposed rules through some of Rackspace’s own customers. Understandably concerned, Rackspace went to work figuring out exactly what the intent of the rules was and how it would affect those who fell underneath them. On the outside, the rules are indeed very strict and offer little protection for businesses who are using Texas-based servers to host their content. However, La Gesse tells me that even Texas wasn’t necessarily certain of the wide-reaching problems that the rules could cause. Once the Comptroller’s office was made aware of the potential issues, the tone changed almost immediately. The Comptroller’s Office has indicated that the language was not intended to be construed as so broad as to extend nexus to anyone using a server in Texas. So my question to Diane Kennedy ultimately comes down to one of due diligence. Instead of inciting panic among the masses (as can happen easily when a post gets the attention of an audience such as HackerNews or The Next Web), why not spend some time doing homework? Do people need to be aware of and concerned with these rules? Absolutely. But there is no use in claiming that the sky is falling long before the first rumble hits. As I stated previously, we’re in close contact with Rackspace (though still awaiting a reply from Hostgator and Linode) and we will let you know what we find out as soon as we find it. In the mean time, carry on, there is apparently nothing to see here.